Once your inspection is complete, Roberto will walk you through the property to show his findings and make sure you understand the details you’ll receive later in his written report. All inspection reports include expandable, high-resolution photography and video. While pools offer a great deal of pleasure for the homeowner, they also need a good bit of upkeep and knowledge to keep them functioning properly and safely. We offer pool inspection services and will look at the wiring, loose or broken handrails, and cracks in the decking and in the pool itself. Our inspection will reveal any visible issues you should be aware of in your swimming pool. Del Sol Property Inspections offers commercial inspections for small buildings. We’ll review the condition of the structure itself along with major systems like electrical, HVAC, plumbing and mechanical. Contact us today for more information on our commercial inspections! 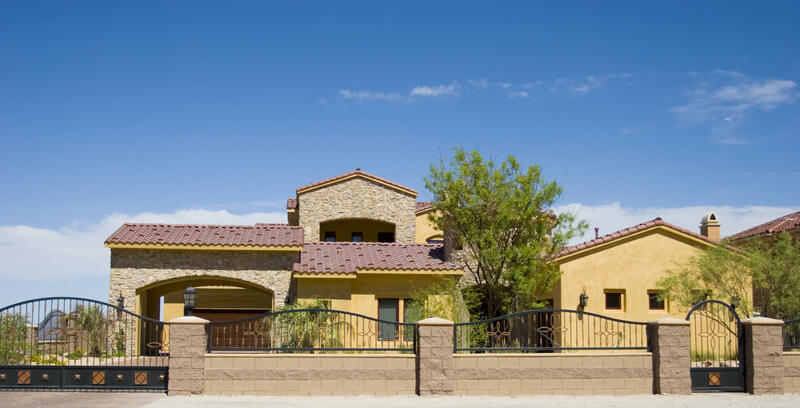 Del Sol Property Inspections uses HomeGauge Software Services to generate your detailed inspection report. We will give you a username and password so you can conveniently access your report online from your computer, smartphone or tablet. Our reports show pictures and notes from our inspection of your property and include a great Create Request List feature unique to HomeGauge’s reporting software. This feature enables the buyer or seller and real estate agent to negotiate how to resolve any issues with the property. All the negotiations are handled electronically and records are kept of who requested what, and when the request was made. We’ve found this to be a valuable tool that helps speed up and smooth the communications between all parties. Please take a look at our sample report so you know what to expect with a Del Sol property inspection. Contact us today! We’d love to help you with your next property inspection!